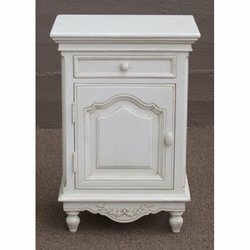 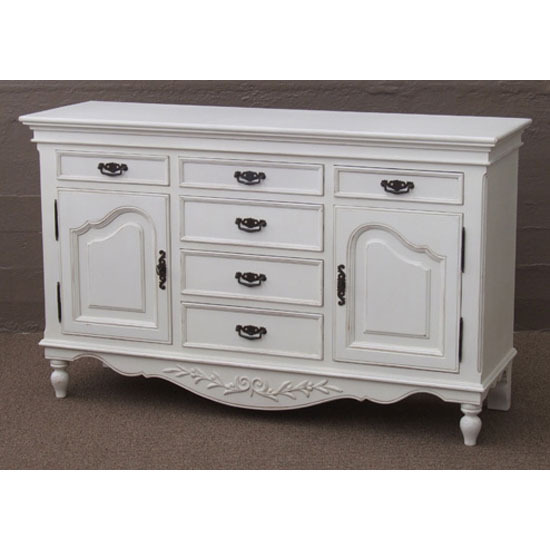 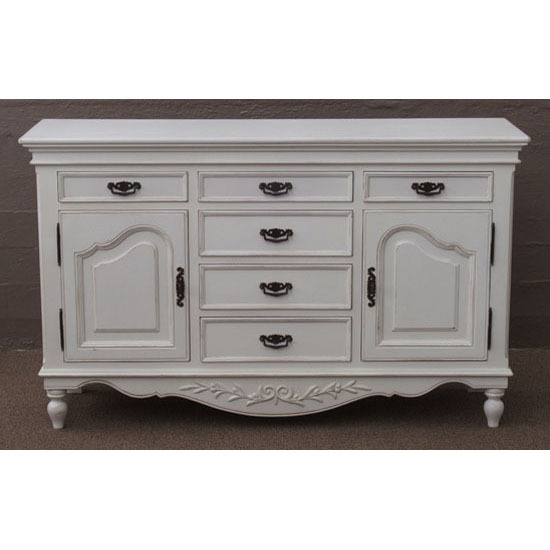 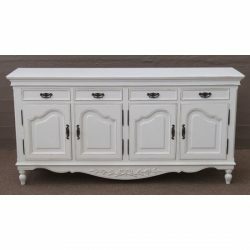 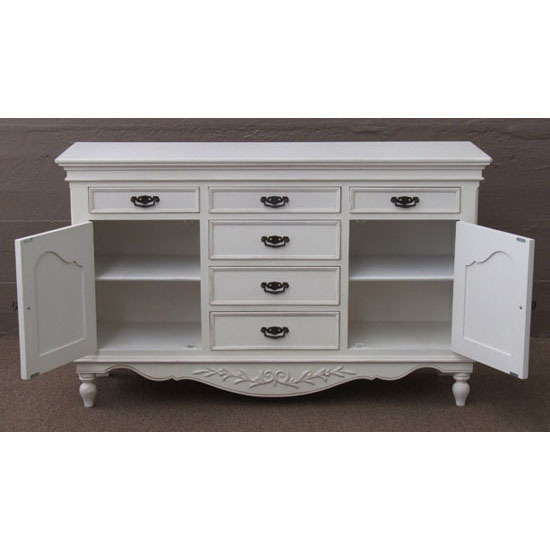 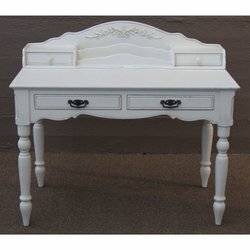 I adore this sideboard, its beautiful and very practical with tonnes of storage. 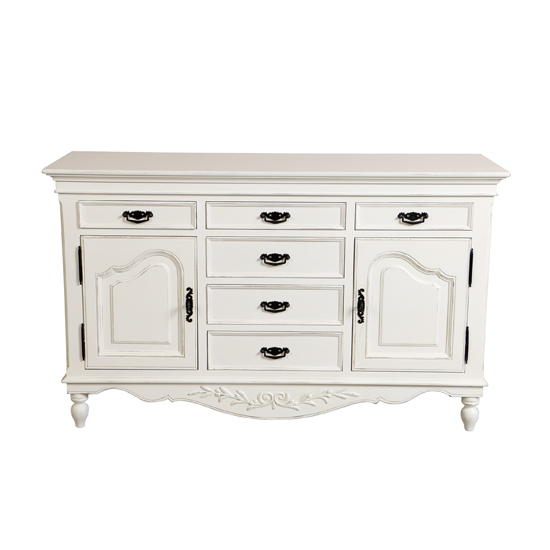 Perfect for the hallway. 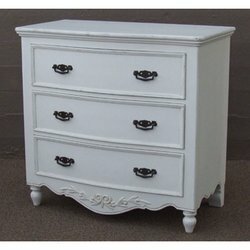 Everyone comments on how lovely it is.